 custom wheels and tires Archives - AutoNetTV Media, Inc.
It’s a sneak peek and it’s awesome. Look at the 2010 Hyundai Tucson renderings. Check out how to select Custom Wheels and Tires.